"What To Wear!" 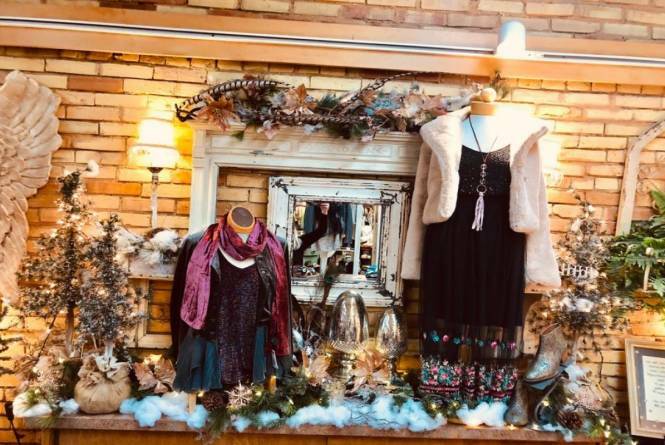 is an authentic boutique located in the heart of beautiful downtown, Traverse City! Our style team desires to inspire and believe in styling 3 generations of women. We hope every woman walks out feeling beautiful and inspired by modern and vintage beauty offered by our feminine and unique pieces!